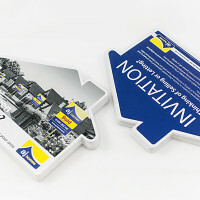 Category: Flyers & Leaflets. Tags: cheap Staggered Cut Flyers, custom Staggered Cut Flyers, full colour printed Staggered Cut Flyers, Staggered Cut Flyers printing Adelaide, Staggered Cut Flyers printing Australia, Staggered Cut Flyers printing Brisbane, Staggered Cut Flyers printing gold coat, Staggered Cut Flyers printing Melbourne, Staggered Cut Flyers printing Perth, Staggered Cut Flyers printing Sydney. 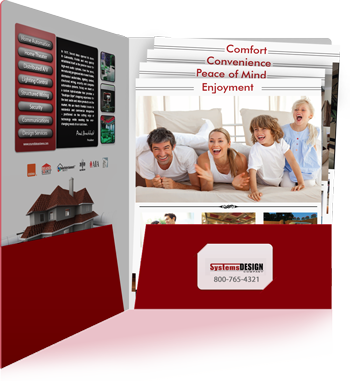 Staggered Cut Flyer are sequential cut flyers and where one flyer is shorter than other and they are all placed together in a folder.Staggered Cut Flyers are most popular for marketing purpose of your product or organization, Staggered Cut Flyers are manufactured in standard sizes as well as custom sizes. 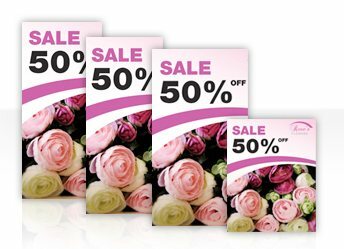 Materials which are most prominently used for the purpose of manufacturing or printing Staggered Cut Flyers are 115GSm or 128GSM or 150GSM Paper Stocks. Printroo is an online printing company offering high quality printing of Staggered Cut Flyer at affordable prices. You can either give us your own design or can get your Staggered Cut Flyer designed by our talented, and Innovative designers. You can find prices for Staggered Cut Flyers printing directly on our website, if you have any question about ordering or customization. 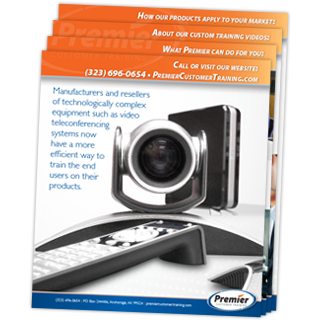 Feel free to contact us via email “sales@printroo.com.au” call or 24/7 live chat. We Provide Free shipping in Sydney, Melbourne, Brisbane, Perth, Adelaide or all over Australia and New Zealand. Be the first to review “Staggered Cut Flyers” Click here to cancel reply.